Achieving success is no easy feat for upcoming entrepreneurs. You might have fantastic ideas and heaps of enthusiasm, but so do your competitors. It takes more than professionalism and high spirits to make an impact on an industry. It takes something new and captivating that’ll draw potential customers to your company rather than your rivals. 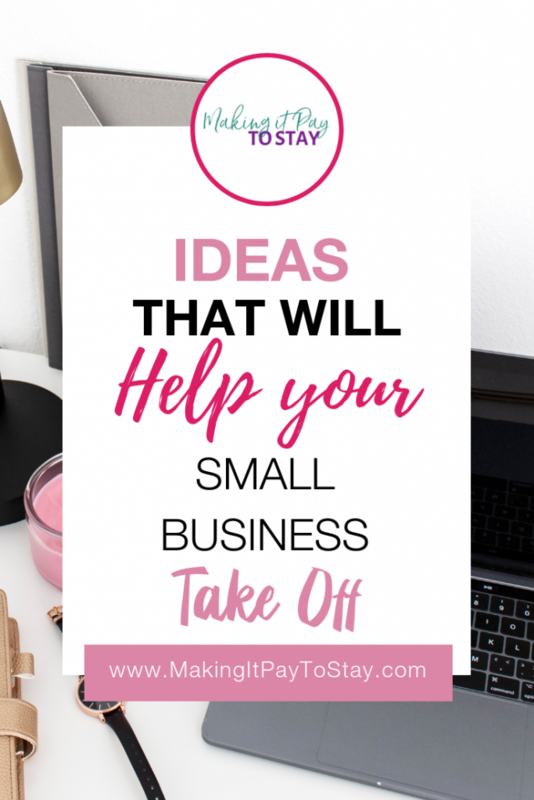 Here are some ideas that’ll help your small business take off. Distinguish yourself with a unique selling point. The first idea we’re going to suggest is finding your USP. Obviously, every entrepreneur knows that they have to be unique to make an impact, but that’s easier said than done. Not everyone can come up with the next iPhone. But you don’t have to come up with a revolutionary invention to really wow customers. As has been discussed on this blog before, the purple cow technique is a very smart way to entice potential customers in your target market. Essentially, the idea is that a purple cow stands out from the sea of ordinary cows simply because it’s unique and captivating. That doesn’t mean you have to be different for the sake of being different, but it does mean that small details can make a difference. Maybe you could be the most eco-friendly company in your industry, for example. Ecosia is a search engine that did this, and that business is steadily growing even in the face of a corporate giant such as Google. Distinguishing yourself is the way forward for small businesses. As a small business, you don’t have the name power of your bigger rivals. You have to work hard to convince the target market to trust you. People want to buy goods and services from reliable companies, so the goal is to build a positive reputation for yourself. While you’re working on that, the best you can do to entice potential customers is to present yourself professionally so they know you can be trusted. Put up a portfolio of your work on your website so they can see the quality of your services. You might also want to look into getting a low price virtual address. 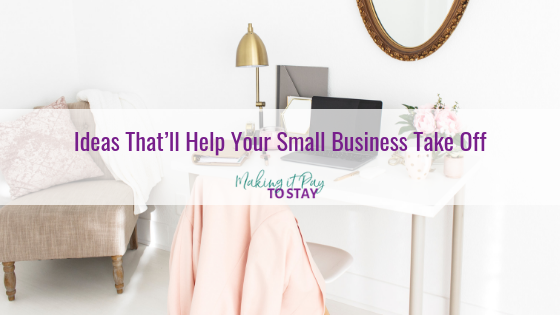 This would give your business an official office address if you’re still building it from home; that might make it seem more professional and trustworthy in the eyes of potential customers. Work towards building a loyal client base. If you’re going to expand your small business then you need to keep generating new leads. Of course, it’s important that you never do this at the expense of retaining your existing customers. Otherwise, your business will never truly grow. After all, you’re not just trying to gain one-time sales from individual buyers; you’re trying to convince those buyers to keep coming back so you have a guaranteed and stable client base of loyal customers. In order to slowly expand that client base, you need to make your customers happy. It’s as simple as that. But is that really as simple as it sounds? Is it enough to give them high-quality products and services when your competitors could do the same? You need to go the extra mile to encourage customers to stick by you. A loyalty points program could be useful, for instance. Customers will want to keep making purchases if it’ll help them to build up points which can be redeemed in-store; rewarding their loyalty with discounts is a great way to show that you care about your customers.